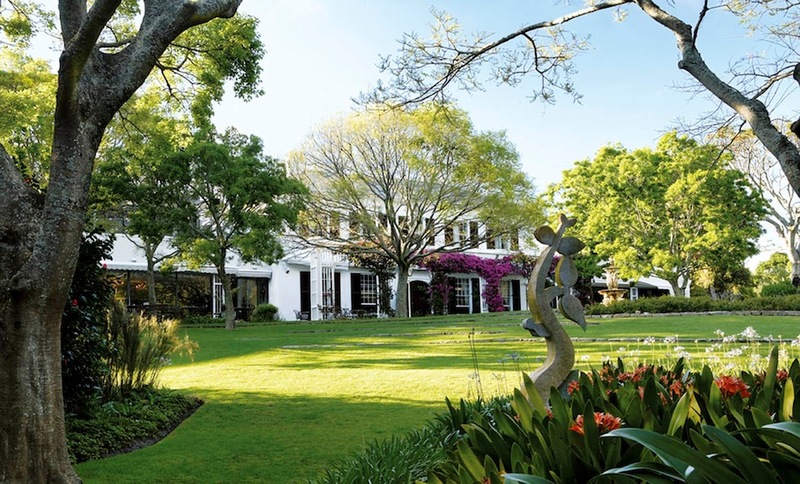 The Vineyard Hotel is renowned for being a hotel that is so closely linked to wine. It has a Sauvignon Blanc Vineyard at the bottom of the garden on the banks of the river from which grapes are harvested each year and bottled and used in the hotel. 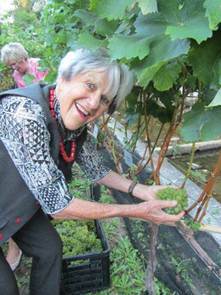 Kitty Petousis, matriarch of the family that owns The Vineyard, in her 90s, harvested grapes during the annual harvest. 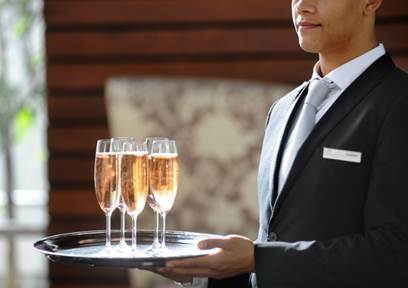 The Monday evening Sip and Sample complimentary wine tastings from 18h00 are very popular with a different winery offering its wines each week and a representative from the winery of the week being there. Each month in The Square a Wine Dinner is held, each time with a different winery. Chef Carl van Rooyen and his team put a huge effort into planning these dinners with tastings of the wines and foods. The tastings happen three weeks before the dinner, and having attended one of these, they are so informative and the dinners offer perfect wine matches. There are many food options at The Vineyard. The Square offers a breakfast buffet which offers such an eclectic choice, it is well worth going down there for breakfast should you live close by. Even more so as a visitor to Cape Town, you will be entranced by the hotel, its garden and the way is sits guarded over by Table Mountain. 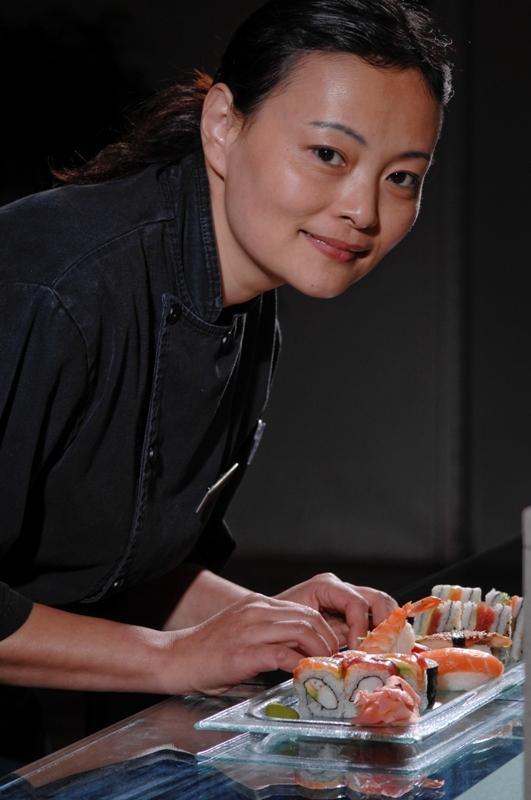 The Square also offers a Sushi Bar from which you can choose your own selection of all different kinds of sushi and sashimi. 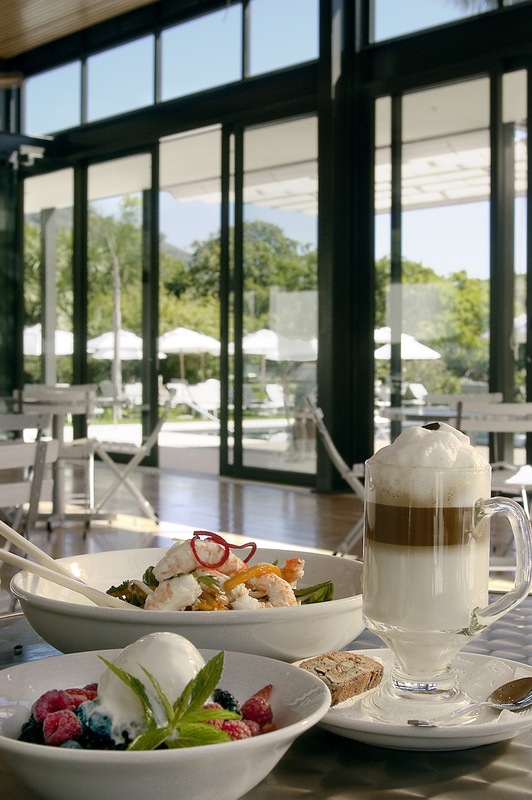 The Garden Lounge is perfect for an al fresco lunch with a perfectly pitched menu. You will find it hard to drag yourself away. 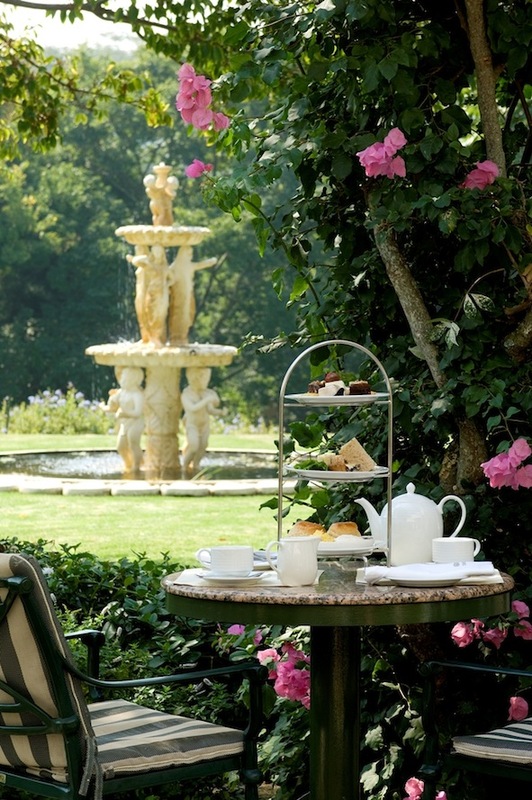 The Garden Lounge also offers a selection of bakes for High Tea. 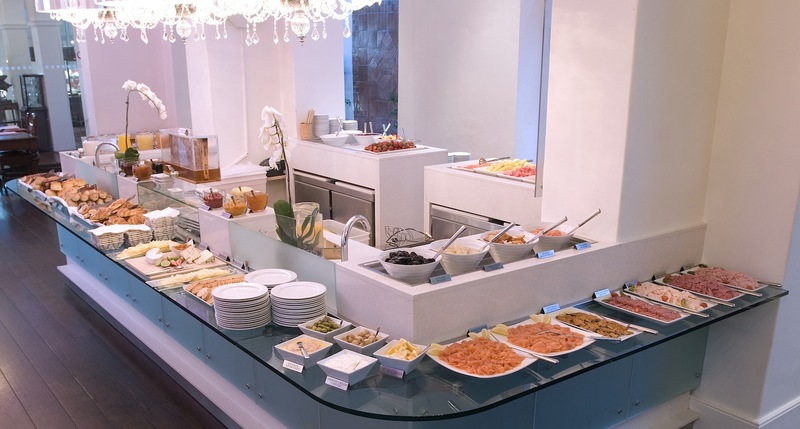 In the Summer The Splash Café next to the swimming pool is quite the place to gather especially as a breakfast venue – perhaps before you drift down to the Angsana Spa for a treatment. 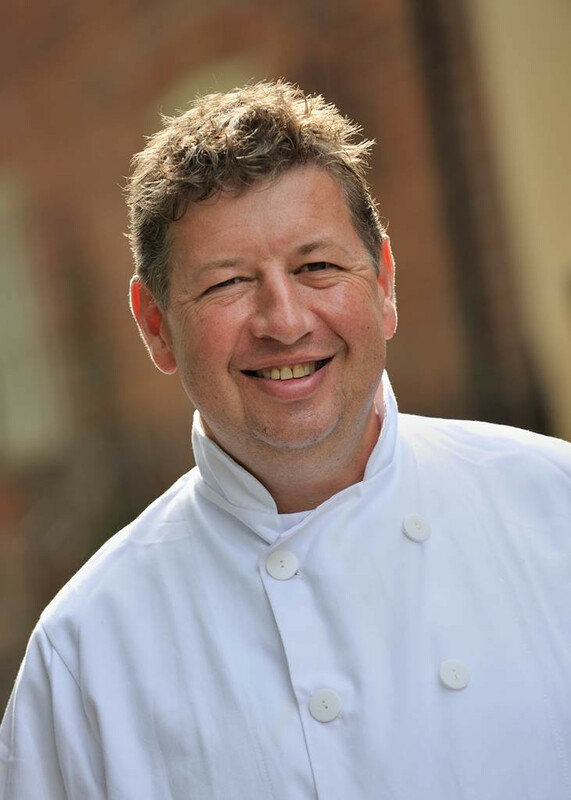 An exciting event in January 2016 when on 22nd January is the return of Roger Jones of The Harrow Restaurant in Little Bedwyn, near Marlborough in Wiltshire. 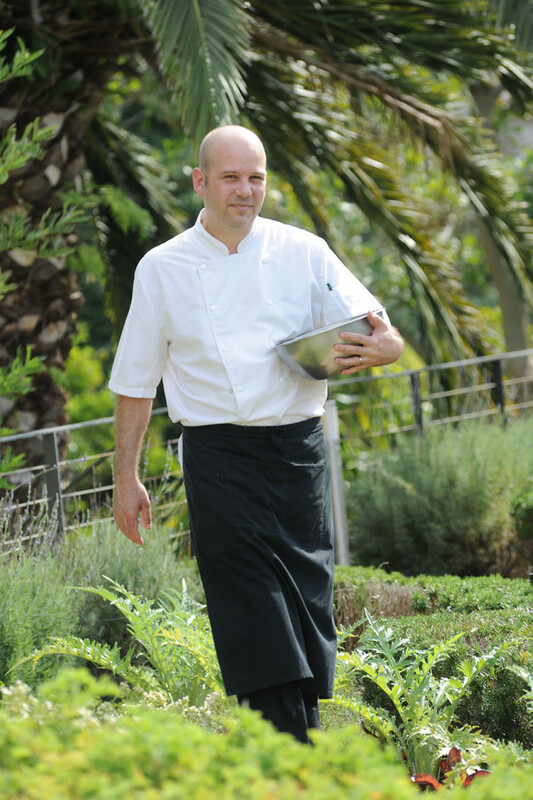 This year Roger will plan a 6 course menu around New Zealand and South African wines for an international taste off. Last year he presented Australian wines. You had better get booking now as the occasion is bound to be booked out well in advance. 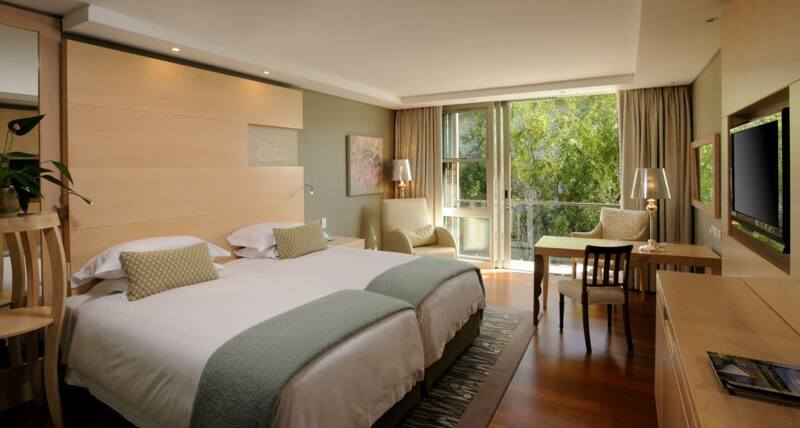 Should you decide to stay over at the hotel, you will be offered the finest accommodation, often with a fabulous mountain view.